Go! Go! 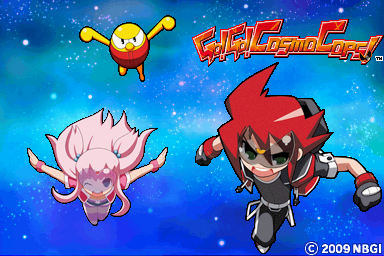 Cosmo Cops! is a platformer somehow released only in Europe. 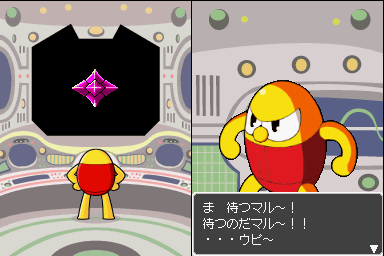 A Japanese version was canceled with little fanfare, but remnants exist! Rip the debug font stored in the game. Not sure if we should mention the text file with "dummy" in its name and its content, found multiple times in the ROM. Also, how to re-enable the Japanese text (details about the header hack). The title logo of the unreleased Japanese release, Shutsugeki! 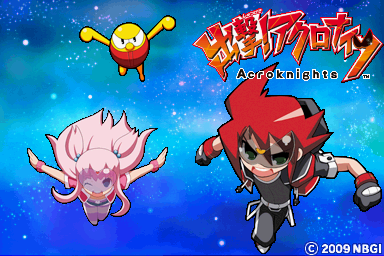 Acroknights. The Japanese script from the cancelled release is in the European version, but inaccessible as the DS firmware doesn't trigger it. A ROM patch is available to restore this feature. This page was last modified on 12 January 2017, at 04:34.